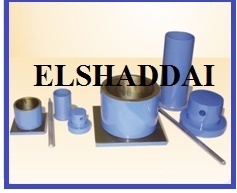 Manufacturer of a wide range of products which include motor cube mould, proctor compaction apparatus, dorry abrasion testing machine, concrete cube moulds, longitudinal compressometer and beam mould. 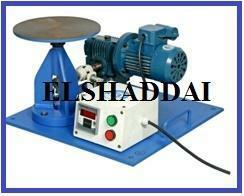 As per IS-516-Steel cube Mould 2.78 (7.06 cm) for vibrating machine complete with base plate. -Cast Iron Cube Moulds complete with base plate Size 5cm x 5cm x 5cm. -Cast Iron Cube Moulds complete with base plate Size 10cm x 10cm x 10cm. 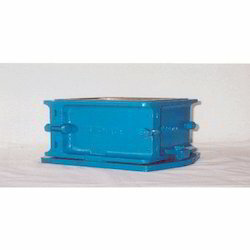 -Cast Iron Cube Moulds complete with base plate Size 15cm x 15cm x 15cm.-Cast Iron. 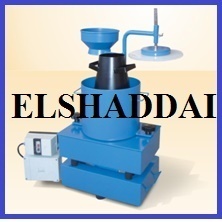 Moulds and rammers are used for determining the relationship between the moisture content and density of compacted soil. 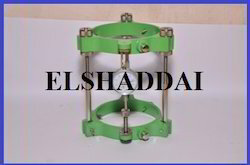 Made of plated steel, includes collar, mould body and base plate. 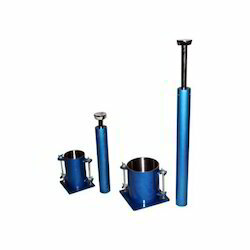 Rammers are used to compact the soil sample in the Proctor Moulds and made of plated steel. 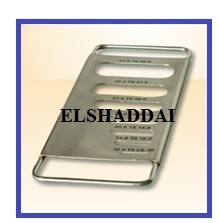 Different models are available conforming to the relevant standards. 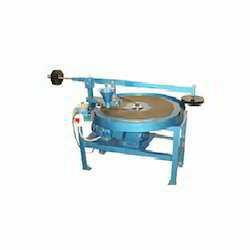 Owing to our years of experience and knowledge of this domain, we have been able to manufacture, supply, export and trade finest quality Dorry Abrasion Testing Machine. 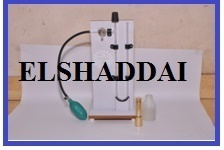 We have manufactured the offered range of abrasion testing machines using high grade raw material and components that are obtained from the most trusted and reputed vendors of the market. 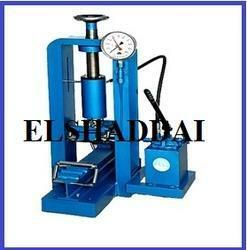 Offered Dorry Abrasion Testing Machine is generally used to test the coarse aggregate abrasion resistance. 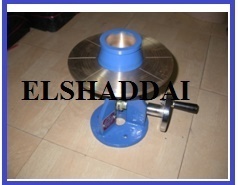 Two containers with weights are supplied to keep the specimens pressed against the rotating disc. Looking for Concrete Highway Engineering Lab ?